Christmas Shopping & #BSlabels - One Size? Really? - JP loves LIFE! Christmas Shopping & #BSlabels — One Size? Really? I was picking up a few things here and there this weekend and was reminded of labels that has always made me roll my eyes. It brought to mind the recent post by Brian at The Farmers Life and I had to do a #BSLabels post. 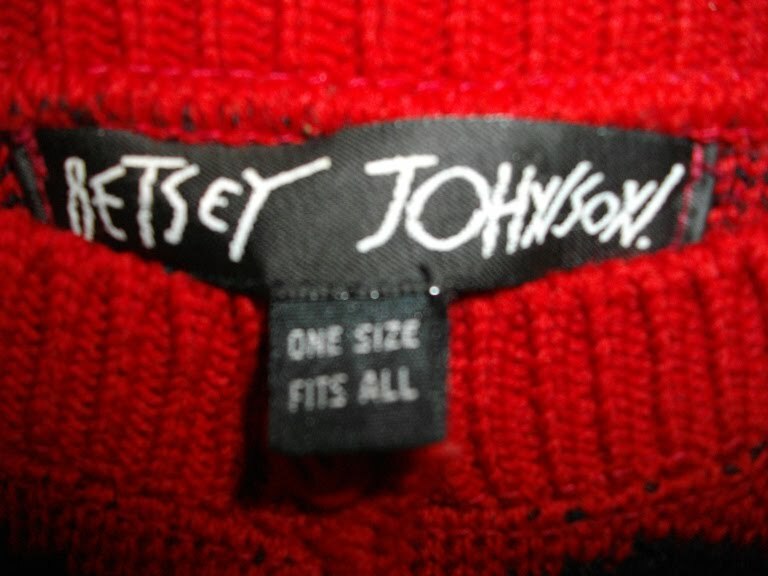 The idea that “one size fits all” is nuts. Granted, some marketers have figured that out and moved to “one size fits most” and today I saw a label that simply said “one size.” We may like to think that there is one size that would fit everyone or even most, but it’s incredibly unrealistic to have those expectations. Think about what the word “fit” means in this context — look at this first definition — “1. a. To be the proper size and shape for: These shoes fit me.” So exactly what moron thought that with the differences in body shapes and sizes, the concept of “one size fits all” would work? Because the way I figure, it would only fit a small percentage of people! I think the robe I saw was the closest possibility. At least it just said it comes in one size — no mention of fit! 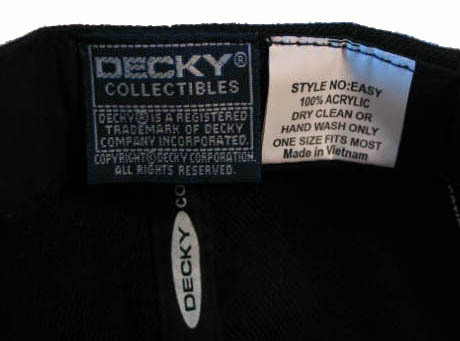 Have you ever bought a “one size” item that worked well for you?